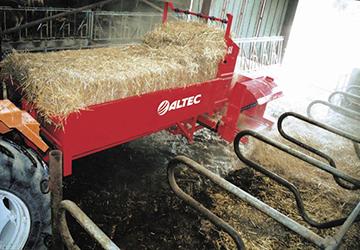 Comfort for the operator, healthier for the herd. 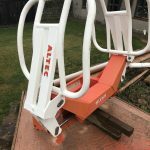 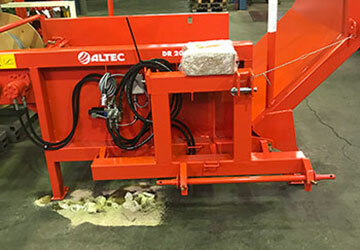 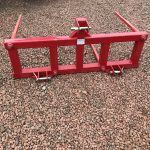 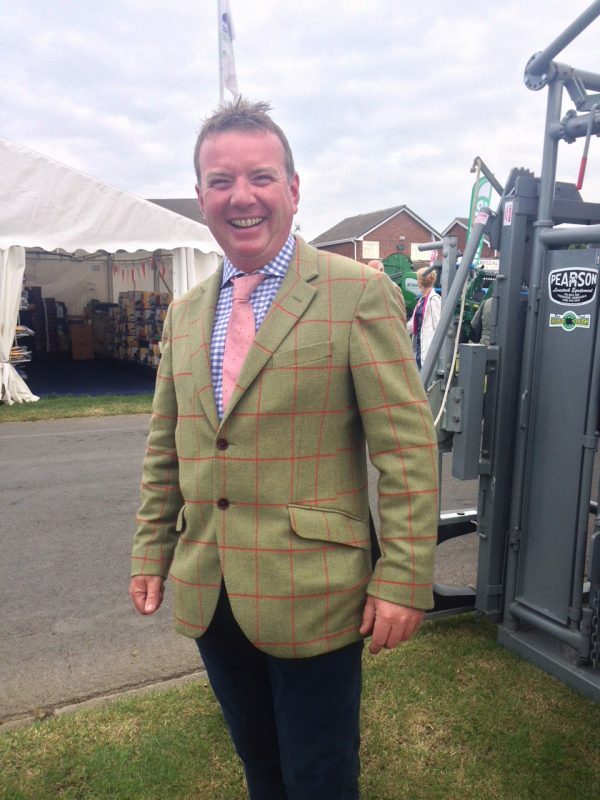 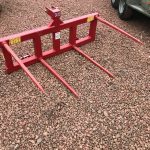 Straw Spreader Ltd is the sole importer of Altec Machinery for the UK and Ireland. 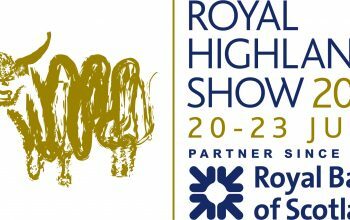 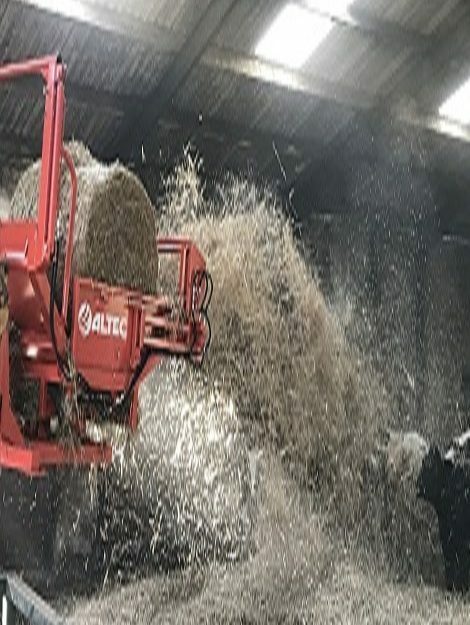 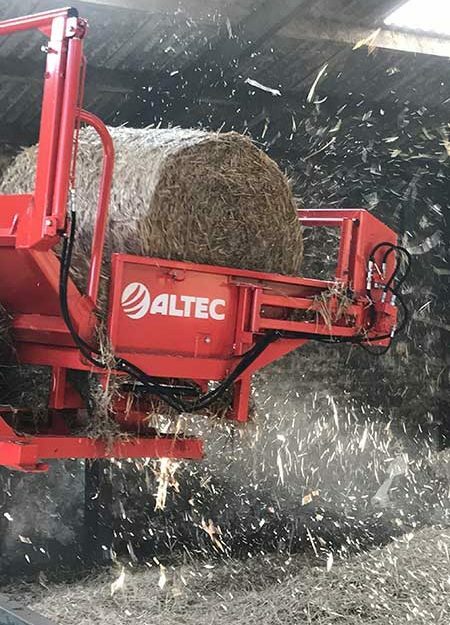 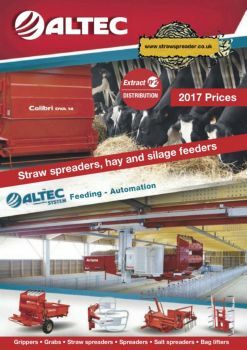 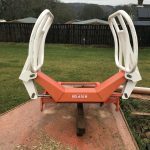 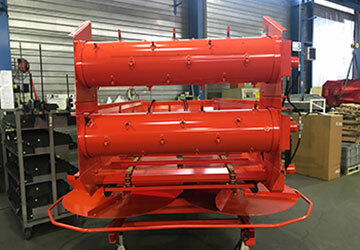 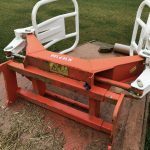 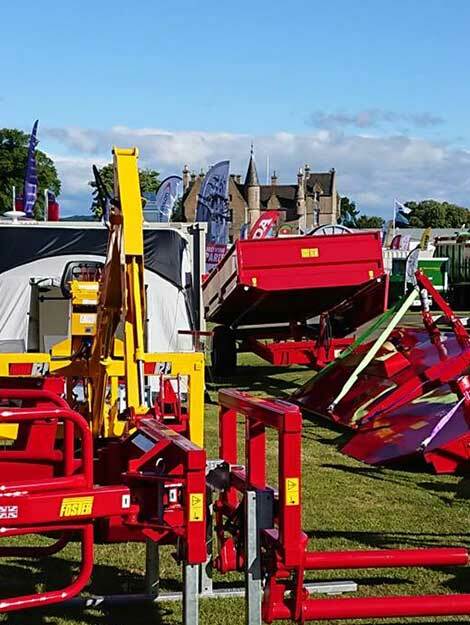 Altec is a family owned company, based in the south of France, it has been manufacturing and distributing Straw Spreading Machines and Round Bale Unrollers for over 20 years across Europe, with 1000s of units been produced. 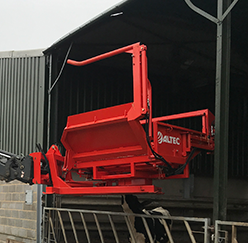 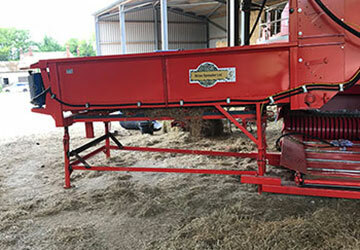 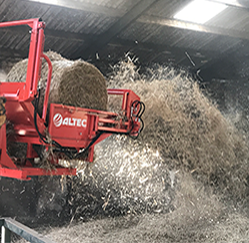 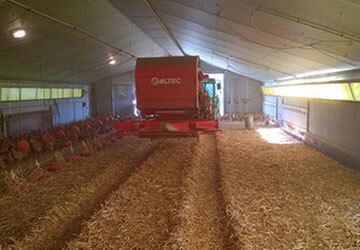 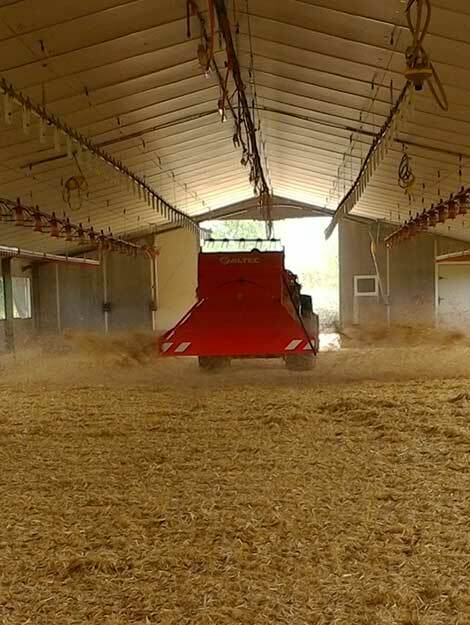 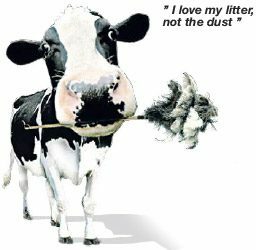 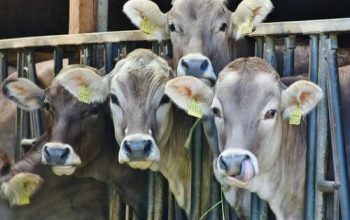 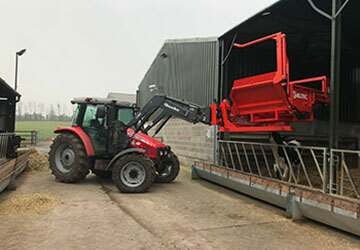 Using one of the range of Altec Straw spreading machines will help your Animal Bedding become a more consistent,hygienic and longer-lasting compared to either a Straw Chopper or manual spreading (typically you should expect a 30% straw saving compared to handling the straw manually). 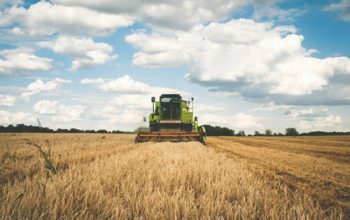 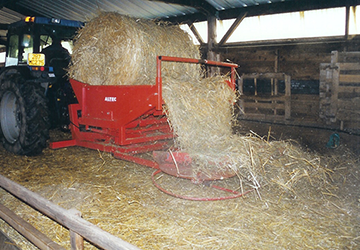 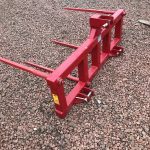 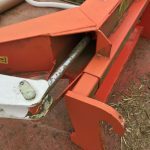 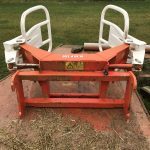 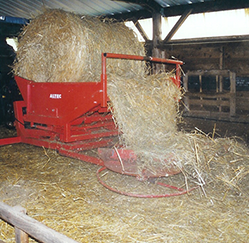 In addition to spreading Round bales or Square Bales of straw, the machine can be used as a Round Bale Unroller to Feed Hay, Haylage and Silage. 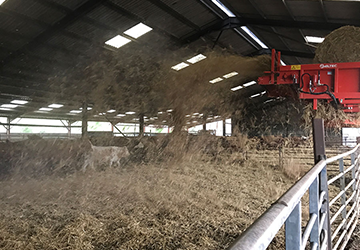 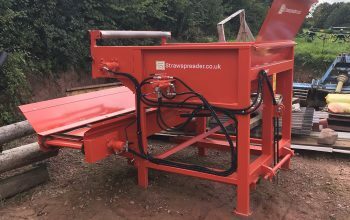 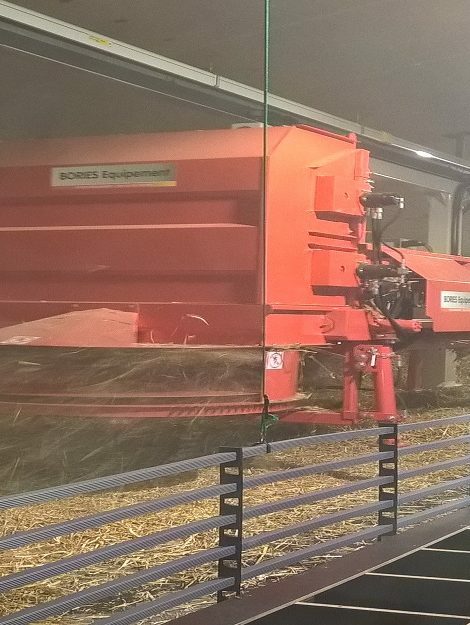 Some of the machines can pivot on their own axis, giving the machine the ability to rotate with-in 180 deg, to the left or right – PERFECT for tight sheds and buildings, and will still spread a light, fluffy and even bed of straw up-to 8 meters, with minimal or no dust and stones. 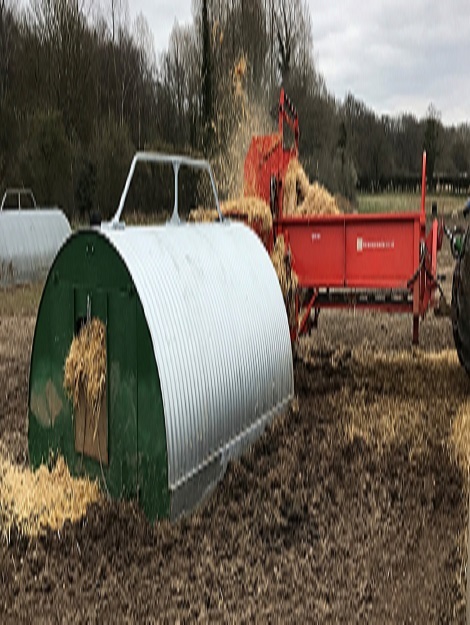 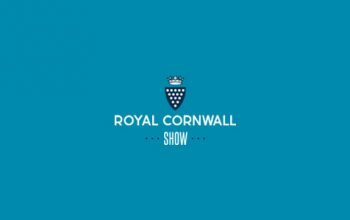 The typical time taken to Spread-a-Bale of straw is approx 2 minutes, huge savings are gained by only spreading straw where it is required, thus not wasting the whole bale.